Barotseland activist and Linyungandambo freedom fighting movement leader Afumba Mombotwa and two of his co-accused appeared before the Supreme Court of Zambia sitting in Ndola on Tuesday 4th September 2018. Afumba and his co accused, Likando Pelekelo and Inambao Kalima were moved to the Copperbelt last week from northern Zambia were they are imprisoned at three different prisons following their 2016 conviction on a charge of treason for allegedly attempting to secede Western Province from the rest of Zambia. But when the matter came up before Supreme Court Judge Hon Justice E.C. Muyovwe who is the lead Judge, sitting together with two other Supreme Court Judges Justice Hamaundu and Justice Chinyama, the court gave the defence one more day to prepare and file grounds of appeal and heads of argument out of time. This was after the appellants’ lawyer, Victor Kachaka, told the court that he and his clients only received all necessary case records on Saturday and hence his request to have more time to file in all his arguments. The Defense Counsel was grateful that the judges were very kind to have allowed him and his clients another chance to file all grounds of appeal and heads of argument, and also that the presiding judges were very eager to see that the trial proceeds this Thursday 6th September 2018. The State is expected to give their response to the Defence’s grounds of appeal and heads of argument by Thursday morning so that the trial could then proceed. And scores of family members and sympathisers turned up at the court to offer solidarity to the three Barotseland activists. Some of the sympathisers came from Livingstone, Lusaka, Chingola and Chililabombwe. 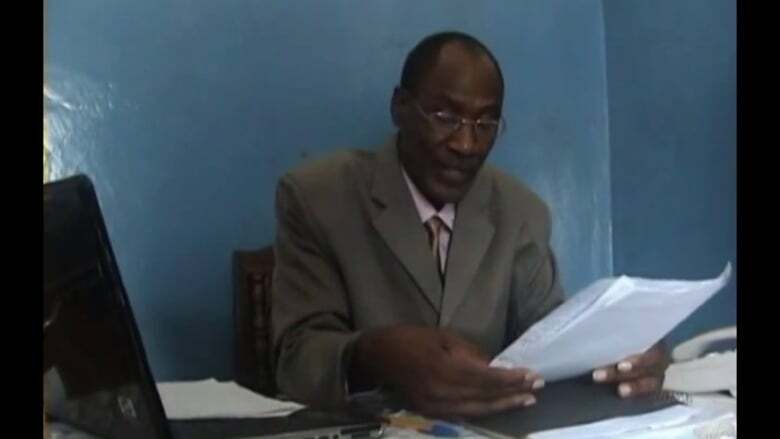 The appellants were in 2016 found guilty of a treason felony by the Zambian High Court for their role in the implementation of the 2012 Barotse National Council (BNC) which resolved to revert Barotseland to its pre-1964 status following Zambia’s repeated refusal to honour the 1964 Barotseland Agreement that brought the former British Protectorate of Barotseland and the British colony of Northern Rhodesia together to form the Republic of Zambia. The three were convicted to 10 years imprisonment with hard labour. The particulars of the offence were that Afumba Mombotwa, Pelekelo Likando, and Sylvester Kalima Inambao, on a date unknown but between the 1st day of March, 2012 and 20th day of August, 2013 at Mongu, Sioma, Senanga, Livingstone and other places unknown in the Republic of Zambia, jointly and whilst acting together with others unknown, did prepare and endeavour to have Western Province secede from the rest of the part of the Sovereign Republic of Zambia. The Zambian government and the Barotse Royal Establishment (BRE) are currently scheming to sign a doctored version of the 1964 Agreement within this month to allow Zambia have a legal hold to Barotseland. The plan is however facing resistance from the majority of Barotse people who maintain that they will only accept the total separation of Barotseland from Zambia as per resolutions of the Barotse National Council (BNC) of March 2012.